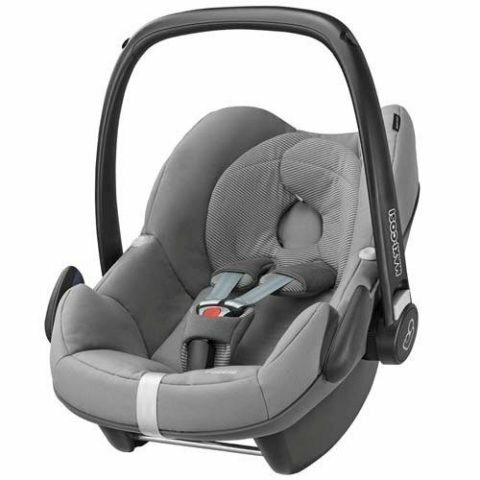 The Maxi Cosi Pebble Plus car seat offers excellent safety and extra comfort for your baby. Suitable from Birth – 12 Months. 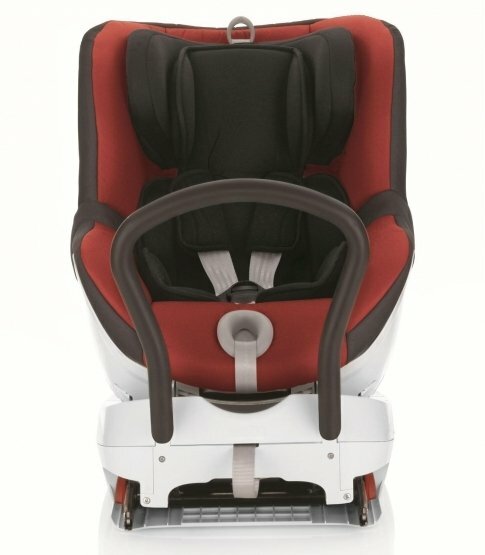 The Maxi Cosi Pebble Plus includes a comfortable baby-hug inlay for a better fit and lying position for a new-born with impact-absorbing material at the top side wings providing extra protection from side impact collisions. 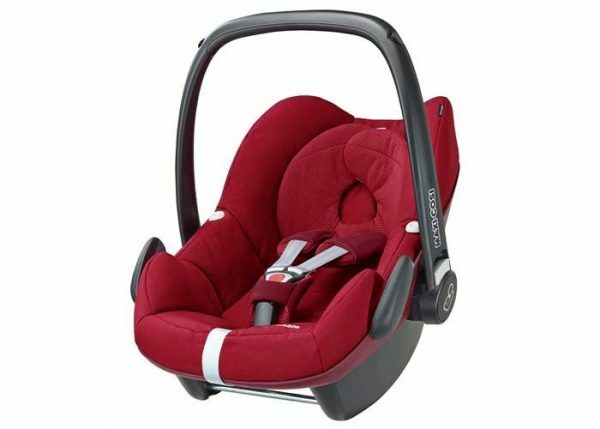 Maxi-Cosi recommends using this car seat with the 2wayFix Base, providing the safest IsoFix installation and a highly convenient click-and-go system. 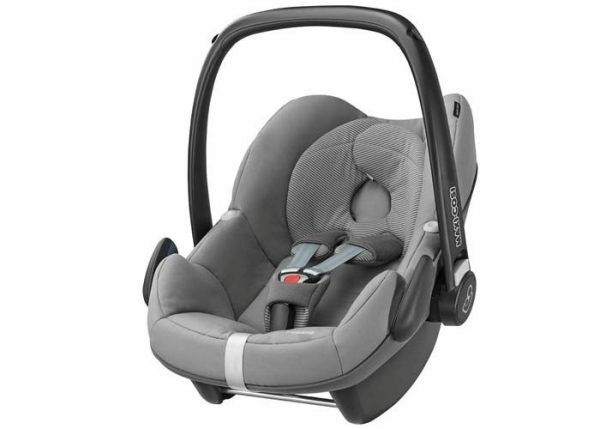 With the Maxi Cosi Pebble baby car seat, you can bring your baby home comfortably and safely. 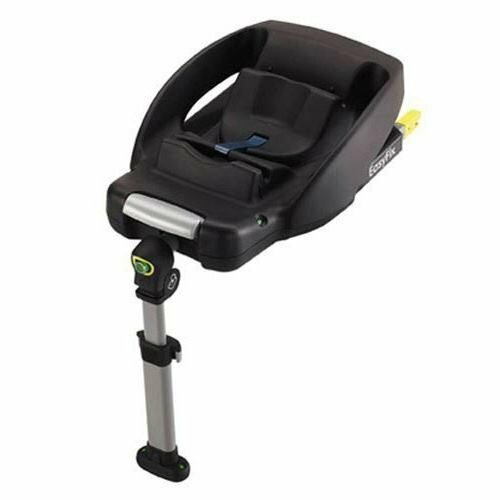 The Pebble simply clicks on to the new 2 wayFix Base or FamilyFix IsoFix Base. 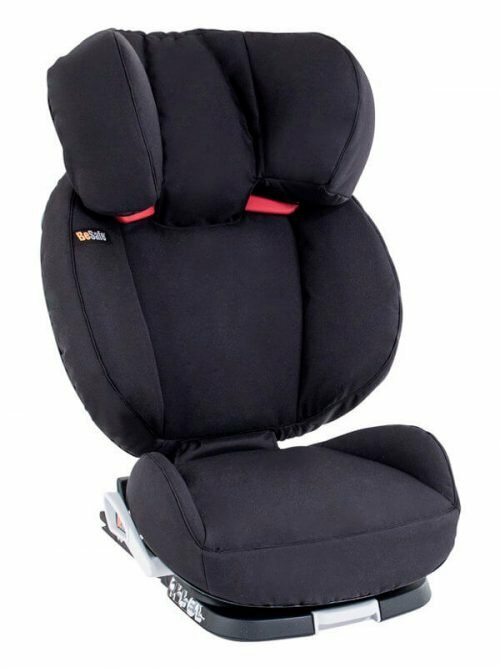 It can also be installed in the car with the EasyBase2 belted base or the car 3-point seat belt. 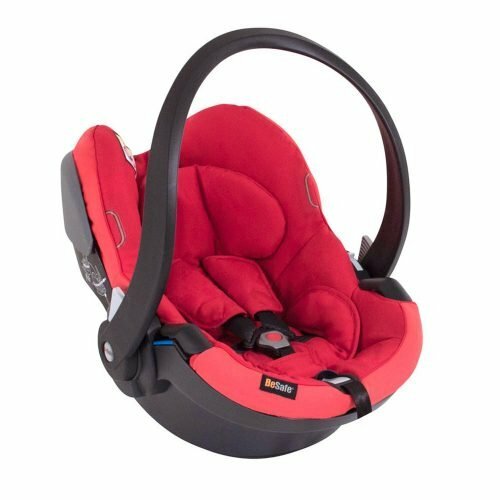 When used with the 2wayFix Base or FamilyFix Base the Maxi-Cosi Pebble car seat offers IsoFix safety, ease of use, features light and sound indicators to confirm correct installation, and a stay-open harness.